Enjoy the live music and other features of Aguada Fort Area. Travellers to this relaxing city praise the beaches, restaurants and shopping. Fort Aguada and Sinquerim Beach are just a couple of the must-see attractions. Many rental homes come with outdoor spaces, separate dining areas and full kitchens, perfect if you want to enjoy some home-cooked meals. The nearest airport is in Goa (GOI-Dabolim), located 8.8 mi (14.2 km) from the city centre. Where to stay near Aguada Fort Area? Our 2019 accommodation listings offer a large selection of 13 holiday rentals near Aguada Fort Area. From 10 Condos/Apartments to 2 Villas, find unique holiday homes for you to enjoy a memorable holiday or a weekend with your family and friends. 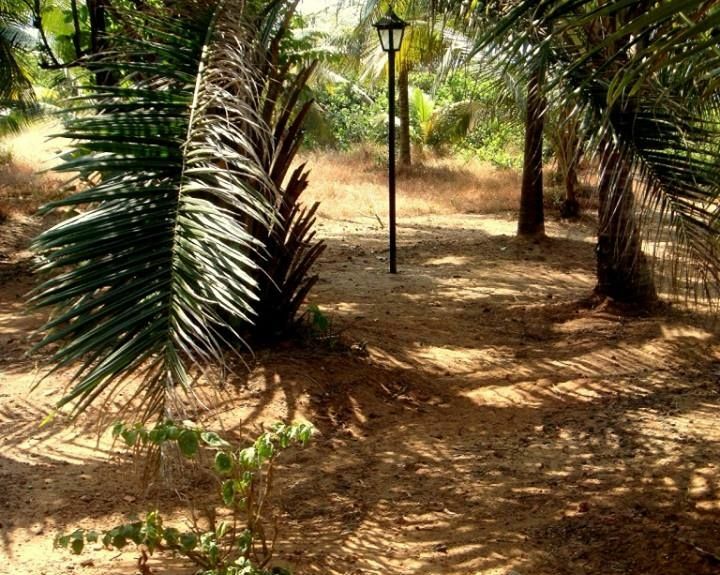 The best place to stay near Aguada Fort Area is on HomeAway. Can I rent Condos/Apartments in Aguada Fort Area? Can I find a holiday accommodation with pool in Aguada Fort Area? Yes, you can select your preferred holiday accommodation with pool among our 9 holiday homes with pool available in Aguada Fort Area. Please use our search bar to access the selection of holiday rentals available.